Lemons are said to cut fats in your body. 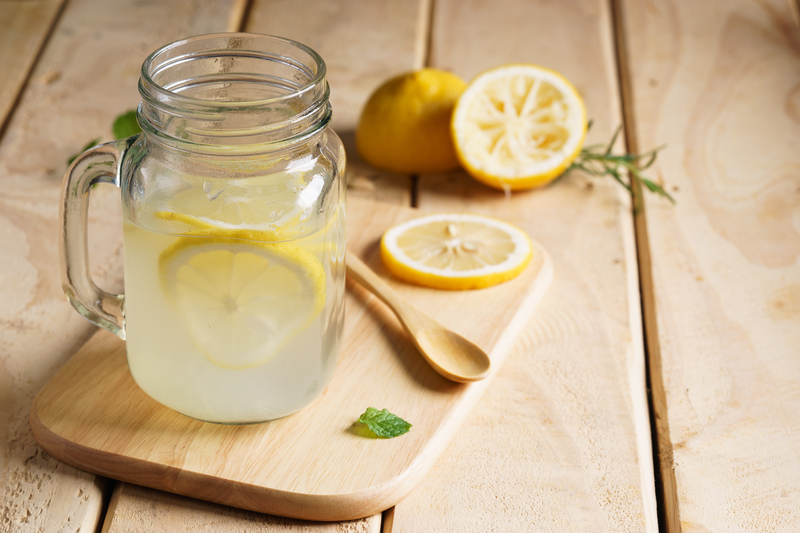 Drinking a glass of lukewarm water to which lemon juice has been added is said to boost up metabolism. Follow this trick every morning on an empty stomach. 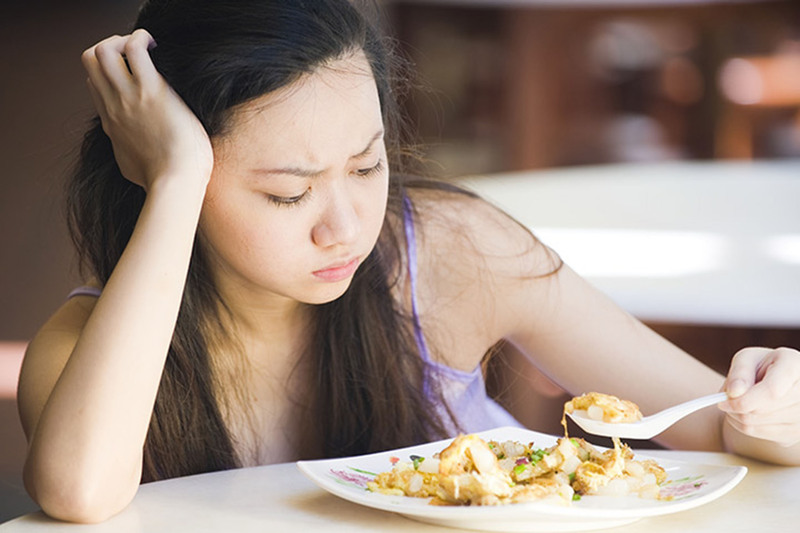 Give a gap of at least 30 minutes before you consume your breakfast. Drink a glass of water 20 minutes of each meal. 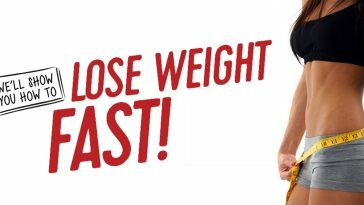 This will fill up your stomach and prevent you from adding extra calories in your meals. 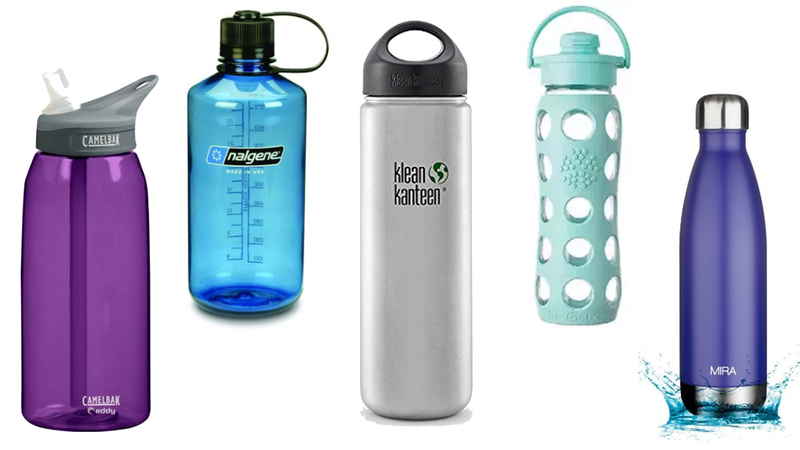 Invest in cute water bottles to keep yourself motivated to drink water. These bottles will also work as reminder for you to drink water on timely basis. 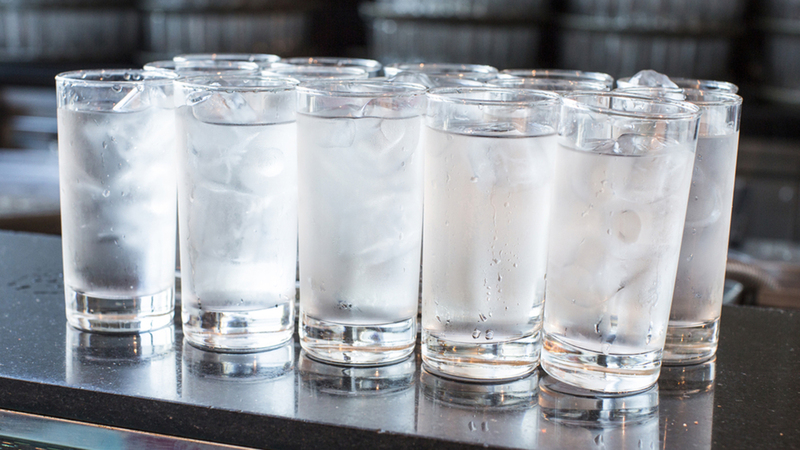 Rev up your weight loss process and boost up your metabolism by drinking ice cold water. Our body tries to maintain a warm temperature of about 98.6 degrees. Drinking ice cold water brings the body temperature down and your metabolism starts to work on bringing the body temperature back to normal. 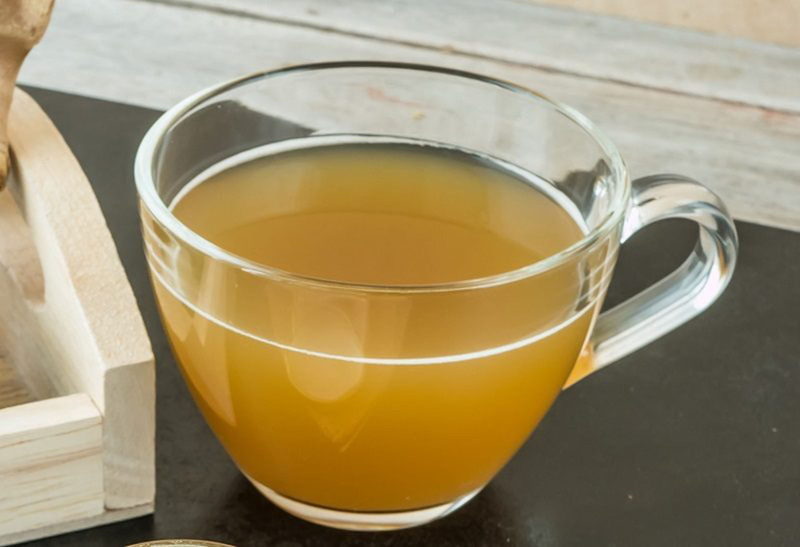 Take a cup of warm water and add a few slices of lemon and a knob of ginger and let it sit for few minutes and drink this concoction to aid weight loss. This infused drink helps to remove toxins from your body and burns excess calories. 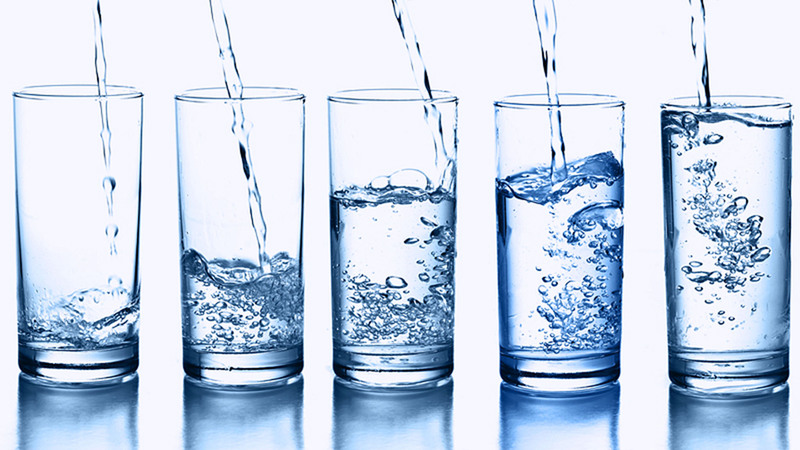 Make sure that you keep your body hydrated by consuming 8 to 10 glasses of water every day. 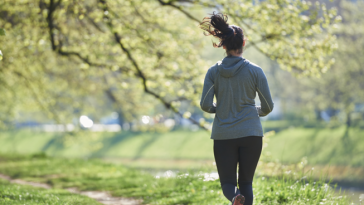 Use water tracking apps or maintain a water log to track your water intake. Make sure you drink water after you use restroom to replenish your body. Drink water after consuming tea or coffee to restore water balance. 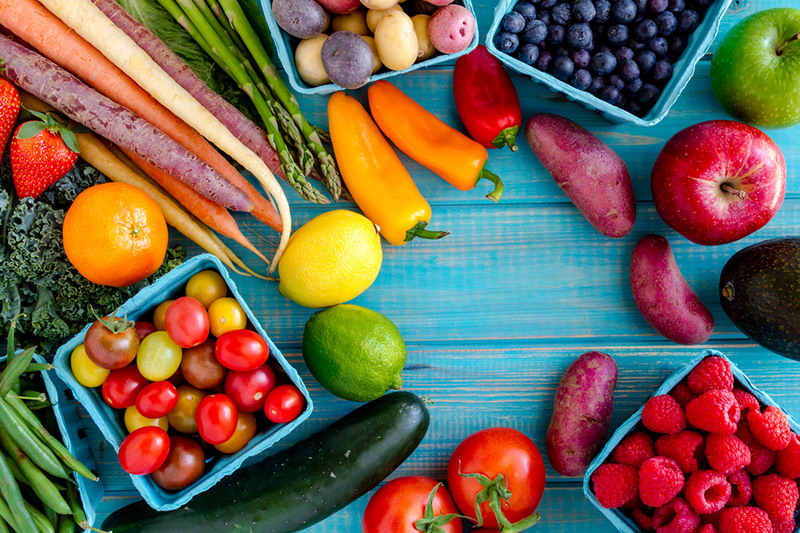 Consume lots of fresh fruits and vegetables to hydrate your body. Eat fruits like oranges, watermelons, cranberries, pineapples. Include vegetables like cucumbers, tomatoes, radish and celery. These water based fruits and vegetables not only replenish water in your body but also provide essential vitamins and minerals to your body. Previous article 4 Effective Exercises That Work On Your Core! 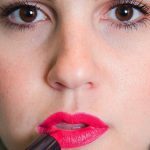 Next article 12 Brilliant Lipstick Hacks To Make Your Morning Easier Than Before! 4 Effective Exercises That Work On Your Core!